The POWERFUL Cellular Rejuventor Premium Placenta 400mg Supplement Pills. 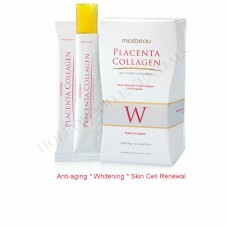 Premium thoroughbred horse placenta to boost cellular regeneration and kick-start your body's fight against ageing. 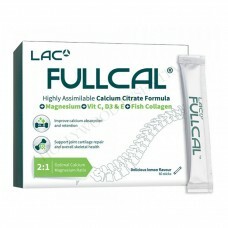 Completely developed and manufactured in Japan, LAC StemC™ is the final result of cellular research and is an unparalleled cellular rejuvenating supplement. 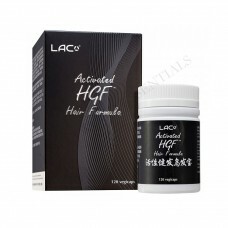 LAC StemC™ is derived from the placenta of only highly-acclaimed, pure, thoroughbred horses which are raised in Hokkaido under the most stringent quality standards and favorable environments. These thoroughbred horses are fed a specially tailored high-nutrition diet and are known for their Power, Speed and Strength. As placenta originating from pure, thoroughbred horses is very rare, it can only be delivered in limited quantities. During the birth of their foals, these pure, thoroughbred horses are closely monitored 24/7 so that the placenta which is obtained can be rapidly processed and frozen for manufacturing to guarantee complete freshness and effectiveness. Each bottle of LAC StemC™ contains highly concentrated active placenta extract in a unique formula for rejuvenation at the cellular level. Due to the stressful lifestyle of modern living, there are numerous contributing factors to the generation of free radicals. Excessive levels of these free radicals cause damage to our body cells and tissues, leading to premature ageing. 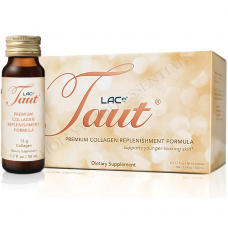 To counter the debilitating effects of premature ageing, the introduction of cell growth factors into the body can rejuvenate deteriorating cells and tissues to restore youth and vitality. 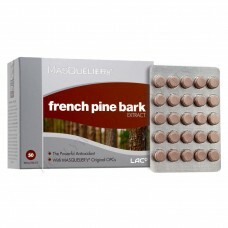 LAC StemC™ contains a precious concentration of 400mg of active placenta extract per capsule. 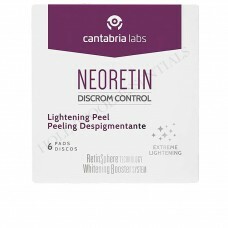 An advanced encapsulation process preserves vital cell growth factors extracted from the placenta, which are active ingredients that support the body's renewal system to repair and rejuvenate ageing cells and damaged tissues. 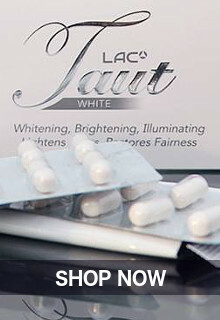 In addition to its high content of active placenta extract, each capsule of LAC StemC™ also contains Grape Seed Oil with excellent emollient properties to repair and rejuvenate damaged skin, and Squalene from shark liver oil, known to support the body's renewal system. 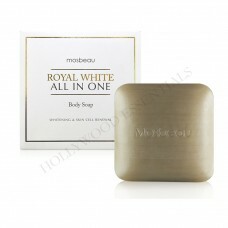 This potent blend of ingredients results in the most powerful cellular rejuvenating supplement. 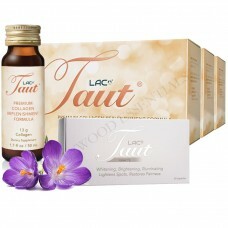 LAC StemC™ is for anyone experiencing signs of ageing, quick physical exhaustion and loss of vitality. Take one capsule daily, preferably before breakfast. 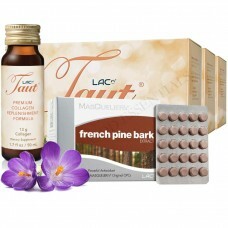 Benefits of Authentic LAC StemC Supplement Pills. 1. What is LAC StemC™? 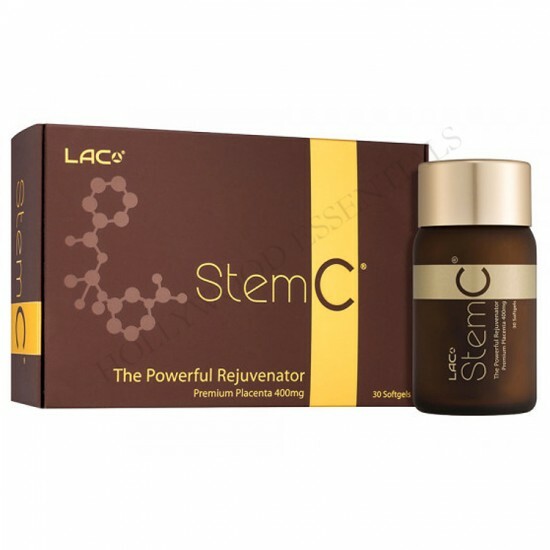 LAC StemC™ is a cellular rejuvenating supplement containing 400mg of premium active Placenta as well as other ingredients that improve the quality of your life. 2. Where does LAC StemC™ horse placenta come from? LAC StemC™ is derived from the placenta of highly-acclaimed, pure, thoroughbred horses which are raised in the most favorable environment in Hokkaido, Japan. During the birthing process, the mare is closely monitored so that the placenta may be immediately harvested upon its delivery. The placenta is then rapidly processed and frozen to guarantee its freshness and effectiveness prior to manufacturing. This ensures that all the nutrients and cell growth factors contained within the placenta is concentrated and delivered straight to you for the best results. Every batch of LAC StemC is also tested for non-existence of hormones (Estraditol and Progesterone) and radiation (Cesium and Iodine-131) to guarantee the complete safety of the product. 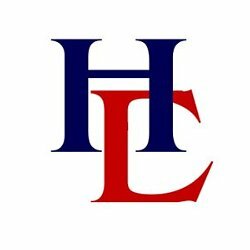 3. Who should take LAC StemC™? 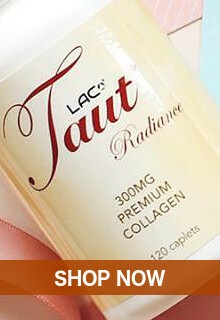 LAC StemC™ is suitable for anyone, regardless of age and gender. It is a supplement created to help improve your physiological health, and is especially useful for those experiencing signs of premature ageing and loss of vitality. 4. How do I consume LAC StemC™? As a dietary supplement, take 1 softgel daily. 5. What makes LAC StemC™ superior to other placenta supplements? 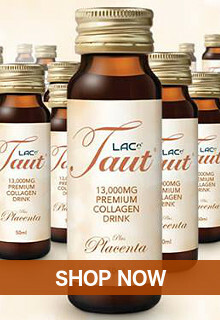 LAC StemC™ only uses premium placenta acquired from highly-acclaimed, pure, thoroughbred horses raised in Hokkaido, Japan. As placenta originating from pure, thoroughbred horses is very rare, it can only be delivered in limited quantities. Thoroughbred horse placenta has also been shown to contain more amino acids than other animal placenta extracts. 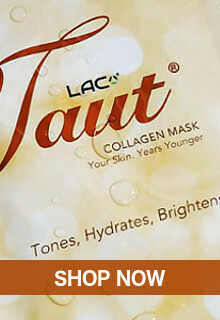 This means more nutrients and cell growth factors for the body and stronger and more evident cell rejuvenating results.